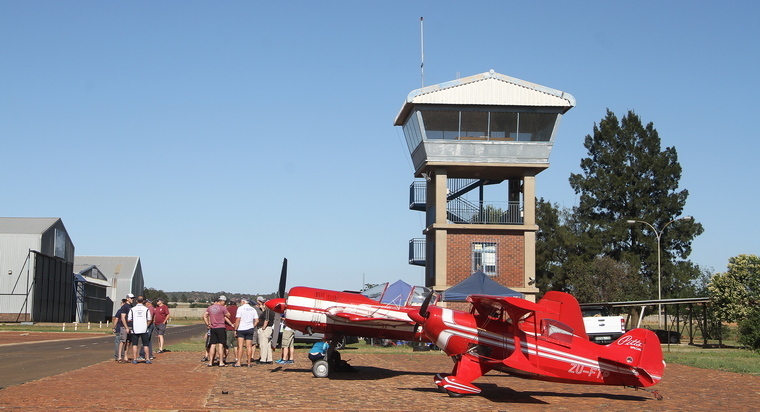 The skies above Vereeniging airfield was filled with the sound of high performance aircraft engines on Sunday 2 December when the Sports Acrobatic Club of SA held 'Ace of Base' its last competition of the year. 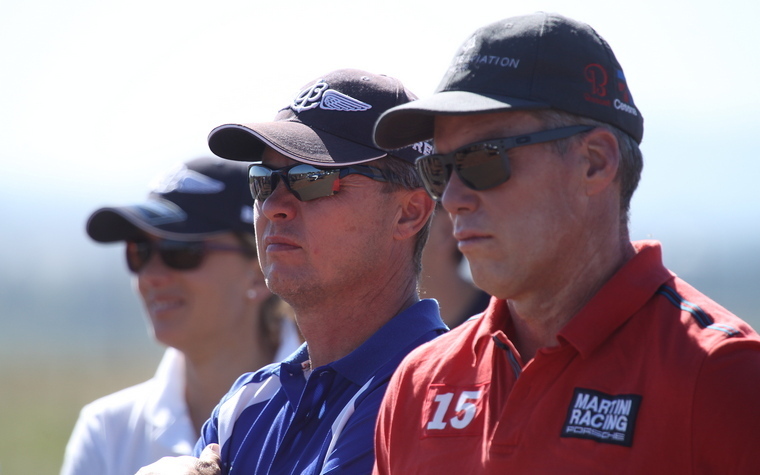 Ace of Base differs from normal aerobatic competition where the winner of the unlimited class is also crowned the winner of the event. At Ace of Base the class winner with the highest aggregate score is the winner of the completion and declared the Ace of Base. 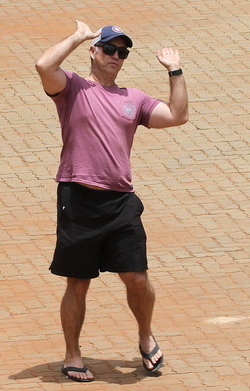 The format makes it possible for any entrant, irrespective of class entered, to win the coveted title. The weather on Sunday although quite hot was perfect for flying. Initially there was almost no wind although it day pick up as the morning progressed. The weather forecast did predict the possibility of rain later and the clouds did started building towards midday. By then the known sequences where completed. The scores of thirteen competitors that have competed in four classes, Sportsman, Intermediate, Advance and unlimited formed the basis of the judges decision to award the title to one as Ace of Base. Being the last SAC event of the year it is fitting to acknowledge the achievements of members during 2018. The SAC had another successful year with a full complement of regional competitions. 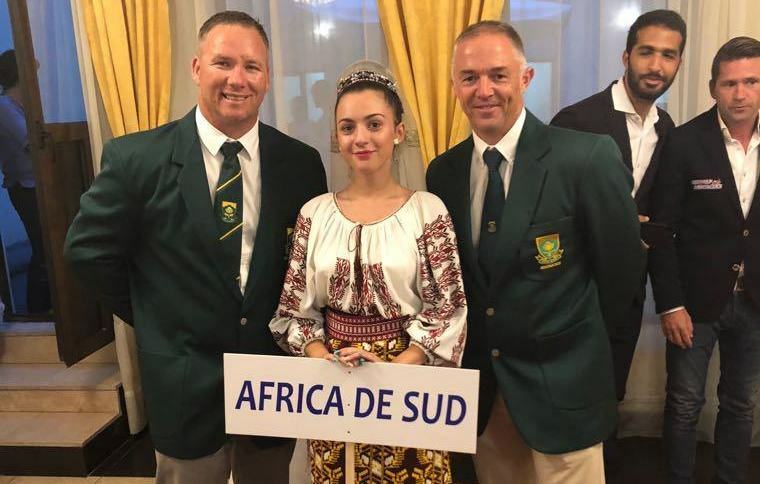 Abroad Eugene du Preez and Leigh Le Gonidec represented SA in the Advanced World Aerobatic Championships held at Ploiesti, Romania from the 15th to the 28th of August 2018 for which they awarded Senior Protea Colours during the annual Aero Clubs' award dinner. 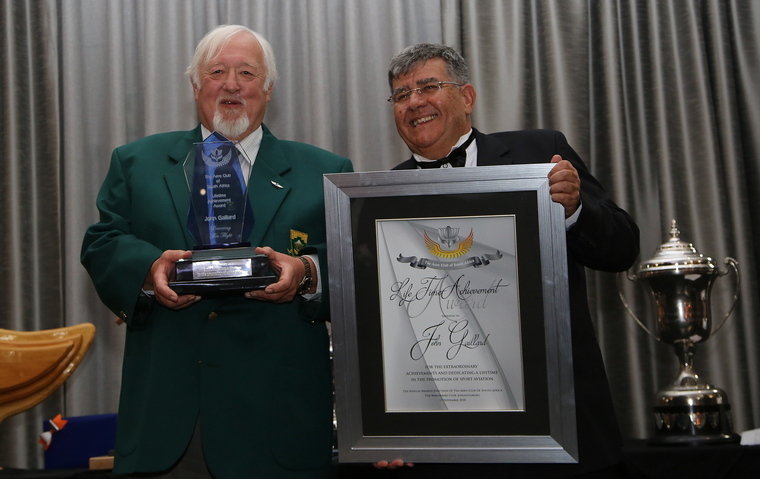 Gold Wings are presented to Elton Bondi for 10 years continuous contribution to Sport Aviation in South Africa. Elton Bondi learnt to fly in Zimbabwe, when he was 17yrs old, and worked as a flying instructor in that country teaching 10 pilots to fly before he was himself 20yrs old. 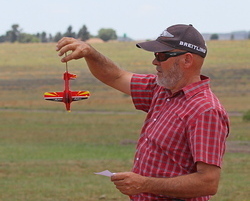 He has been flying competition and display aerobatics for over 10 years. 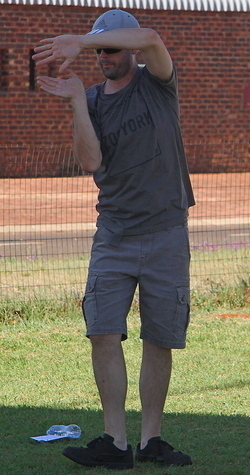 Elton has been a very active member of the SAC committee since 2008, serving as Chairman for 2 of those years. Charismatic as ever, Elton often quietly sorts things out behind the scenes. 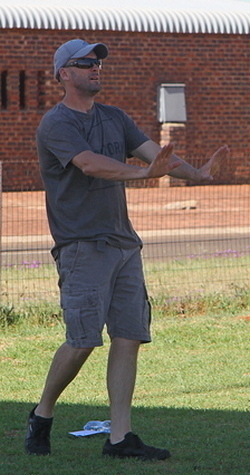 He has often assisted in organising our local contests, as well as being contest director a number of times. 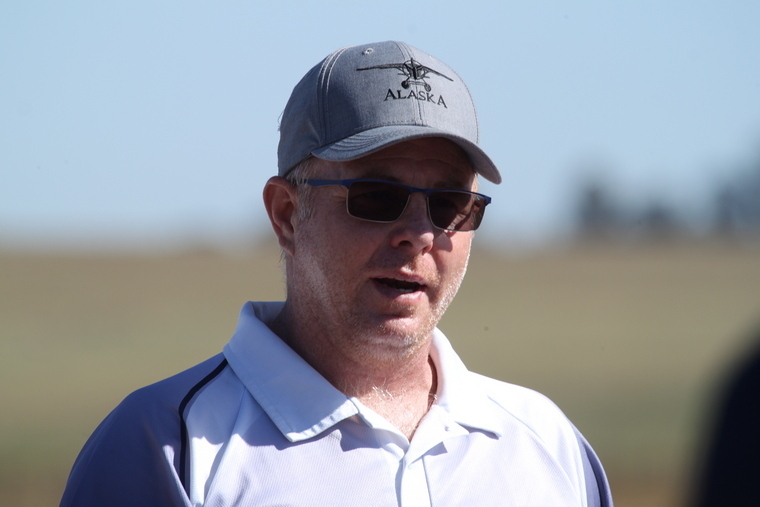 He played a pivotal role in the success of the 2017 World Aerobatics Championship, when it was hosted in South Africa, often spending numerous hours ensuring everything was in place. 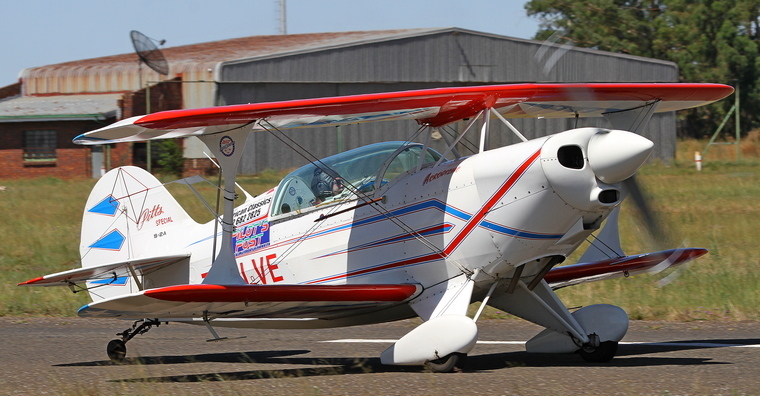 Elton has won three national titles including the Advanced National aerobatic championship twice. 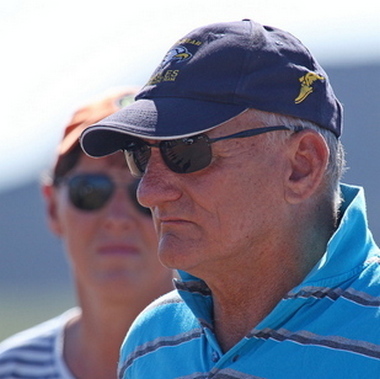 He has senior Protea colours for representing South Africa twice in international Advanced aerobatic competitions. 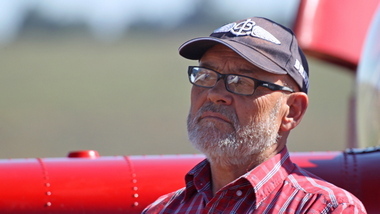 John Louis Gaillard who received the Life Time achievement award, the award is presented to an Aero Club member who has been unfailing in his support for the last 30 years. 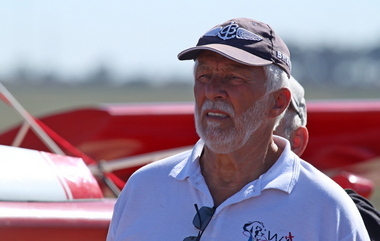 John Louis Gaillard has been involved with aerobatics since the 1970s. 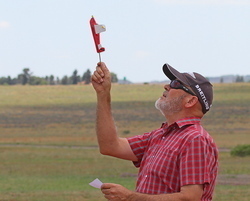 He has been a member of the SAC since the late 1970s. He used to be a competing pilot in the 1970s. 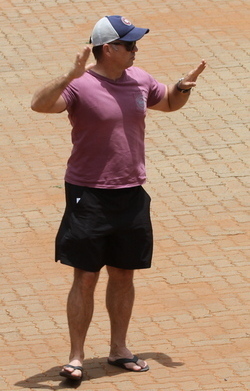 He has captained several International SA teams during the 1980s. He has been SAC chief judge for over 2 decades .He has been world chief judge for over a decade. 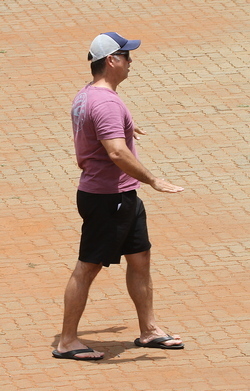 He has been a very active Director on the CIVA executive for over a decade. 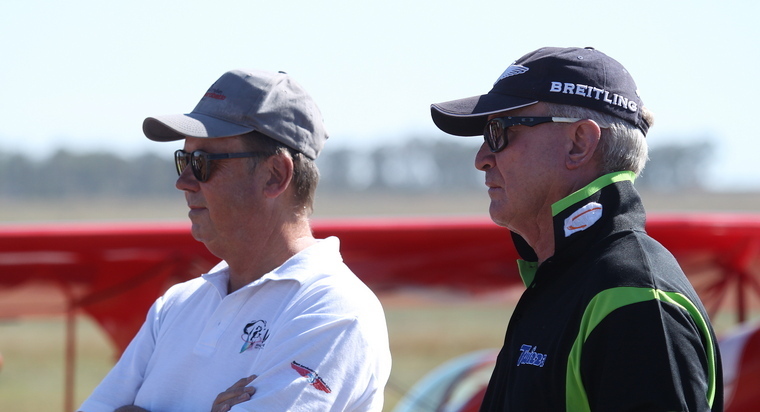 He pioneered the first World Advanced Aerobatic Championships in SA 20years ago. 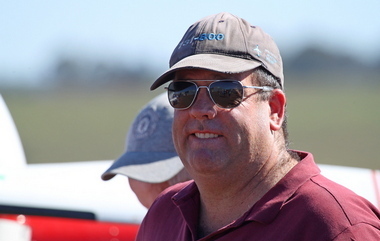 John is so well recognised across the world, that he is often invited to be the Chief Judge at the National Championships of other nationals and to train their judges. 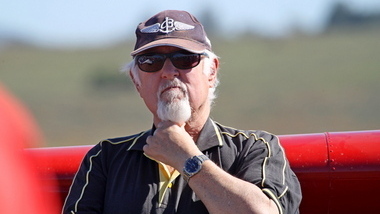 John has judged aerobatics in North America, South America, throughout West, Central and Eastern Europe, China, Australia and of course in South Africa. 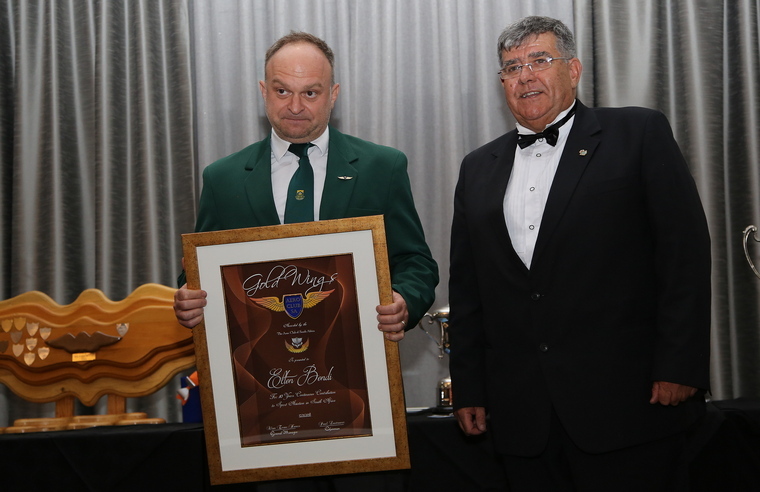 Gold Wings are presented to Barrie Eeles for 10 years continuous contribution to Sport Aviation in South Africa. 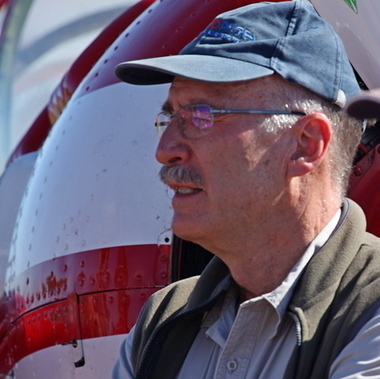 Barrie started flying at the age of 17, and did his first solo at 11hours, achieved his PPL in 1986, and started flying Aerobatics in April 2005. Barrie has been a very active member of the SAC committee since 2008, serving as Chairman for 2 of those years. 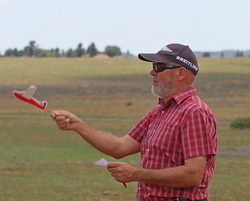 In addition to all the normal duties of the SAC committee, Barrie has very successfully organised special training camps, and has coached numerous pilots in aerobatics. 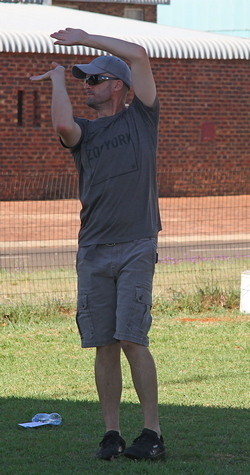 In 2010 he was part of the very successful South African Advanced Aerobatic Team who won the silver medal for South Africa. Barrie has been awarded full national colours for Aerobatics no less than four times. Chairman Nigel Hopkins, Vice Chairman Barrie Eeles, Secretary Annie Boon, Finance Quintin Hawthorne, Chief Judge/ CIVA Rep John Gaillard and members: Helm Ludwig, Elton Bondi, Mark Hensman, Gary Glasson, Cliff Lotter. 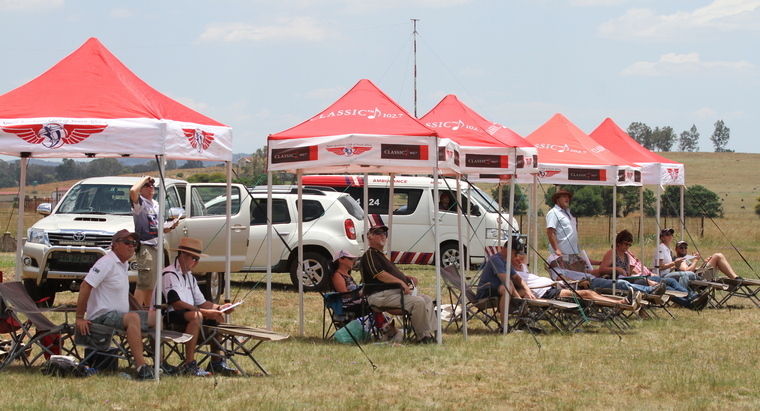 The next SAC competition is Gauteng Regionals that will be take place from 19 to 20 January 2019 at Vereeniging Airfield.